FREE EXPRESS Shipping On Orders Over $899! 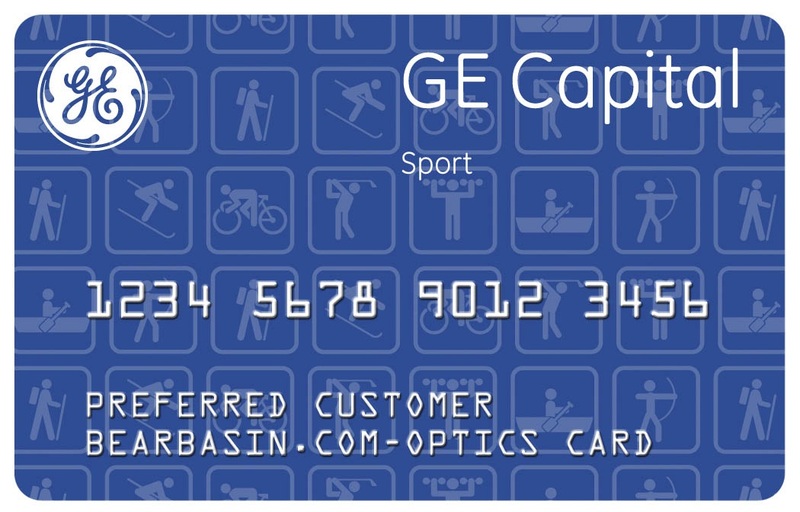 BearBasin.Com & Synchrony Bank Are Proud To Offer The Optics Card! No Interest 0% On Purchases Up to 1 Year! Click On The Links Below For Photos & Specs! We Specialize in Matching Your Optics to Your Demanding Outdoor Needs!! Price List Expires Monday, February 08, 2015 6:00 P.M.